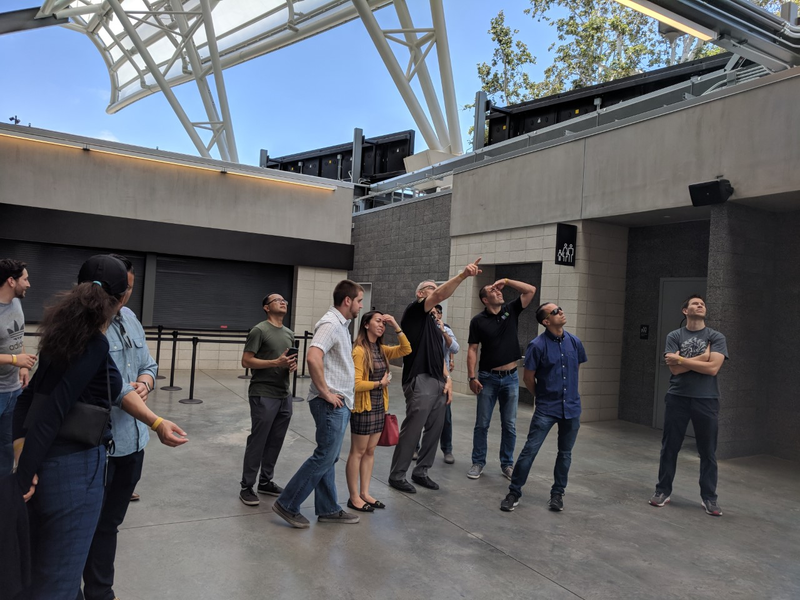 ASCE OC coordinated with Mark Josten, PE (PCL Construction), the Senior Construction Manager for the new Banc of California Stadium, to tour the new structure on Friday June 29th. 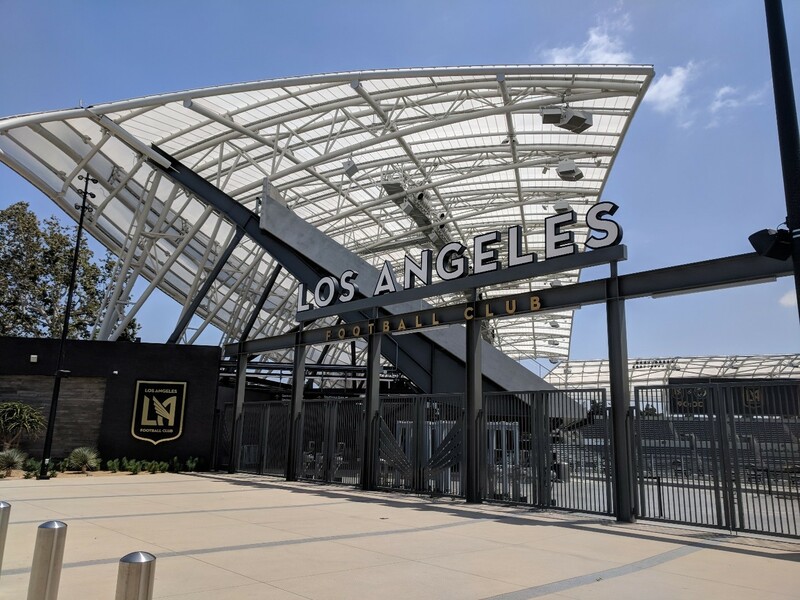 Several attendees had vested interests in the stadium, ranging from providing their services for the design to being a fan of the Los Angeles Football Club, which calls this stadium home. Banc of California Stadium-Home of the Los Angeles Football Club. The Banc of California Stadium resides at Exposition Park on the site of the former Los Angeles Memorial Sports Arena. Mark explained how it was completed in 21 months from the start of the project. The fast-paced construction alone took only 17 months from placement of the foundations to opening day. It is the first open air stadium to be built within Los Angeles city limits in 56 years. Mark Josten, PE (PCL Construction) points out the intricacy of the steel structure to support the roof. The key to fast-tracking the project was the existing approved EIR for a 22,000-seat soccer specific stadium at the site. Using that approval, the team developed an intimate stadium with seating sloped 34 degrees so even the furthest seat is only 135 feet from the action. To generate revenue with the smaller capacity, luxurious club suites were developed. ASCE also toured the Figueroa Club and Founders Club through which the team enters the pitch. The tour discussed the unique design which utilized four different structures and foundations to frame the field. This allows each to move independently in a seismic event. In addition, ETFE (Ethylene Tetrafluoroethylene) film is used to cover the roof. This unique material allows light to pass but reduces temperatures and blocks glare. If you look closely during your next game there is a soccer ball pattern on the edges of this stadium’s roof. 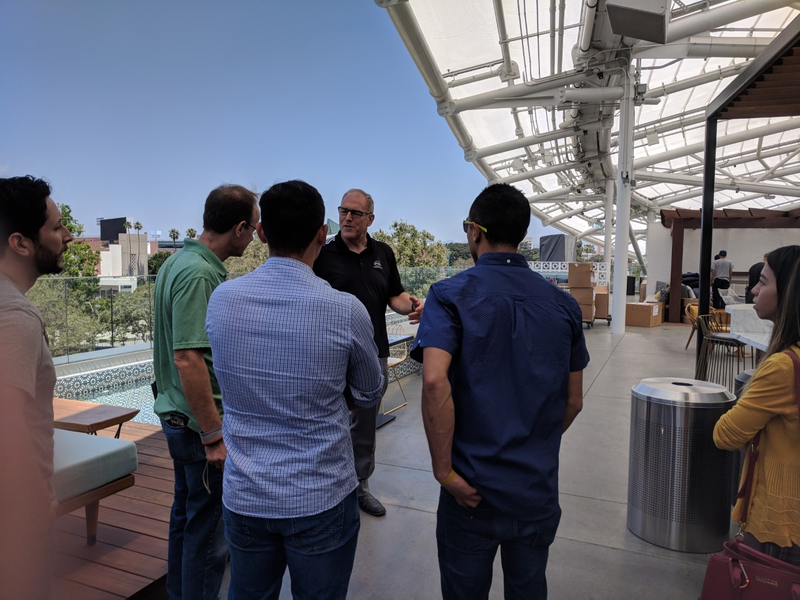 Mark explains how the ETFE film roof was utilized to optimize the enjoyment of the Southland Sun. 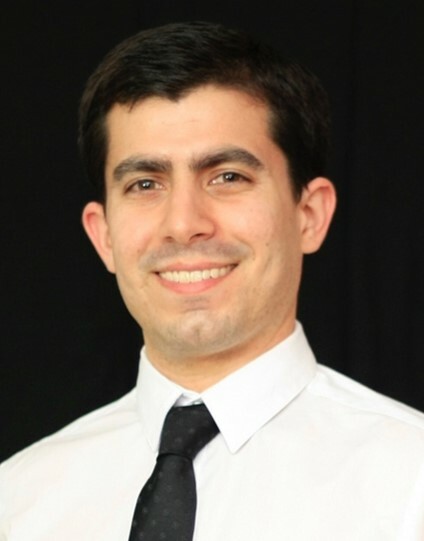 Please join ASCE OC on Thursday October 18th at our Branch Luncheon where we have invited Mark Josten to follow up the tour with a presentation on the challenges of constructing this LEED Silver rated stadium.